Live in the moment seems like it should be simple, yeah right ~ It takes practice to experience the moment and yet dream & plan for how you want your life to be lived. In short, dream, plan and enjoy the journey. I'm a work in progress. 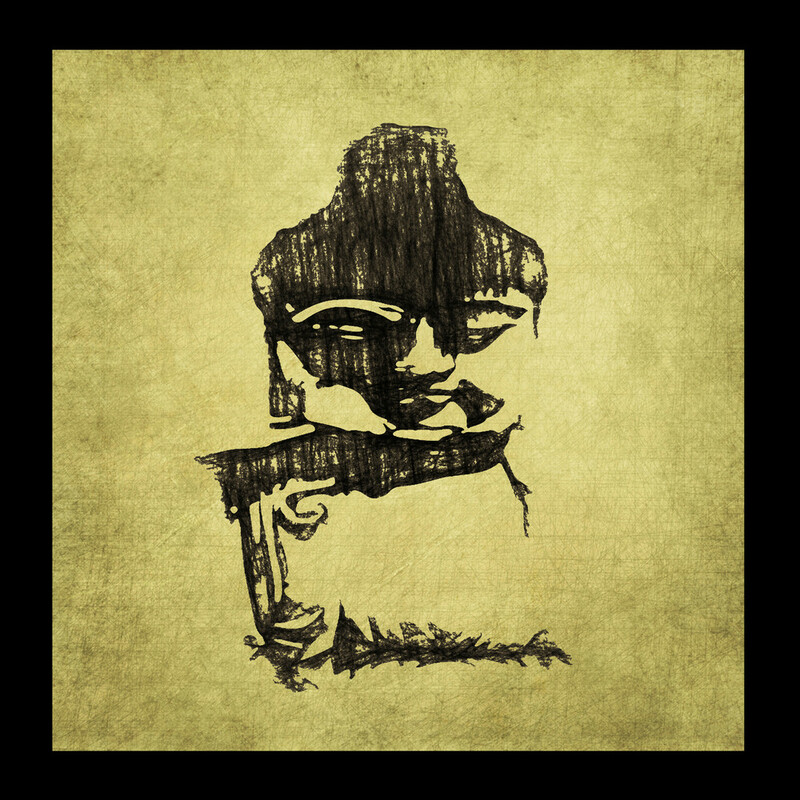 My art work "Buddha in Charcoal" helps me to remember to keep it simple and allow for the imperfections of my life and art. It’s okay that things are a bit smudgy. 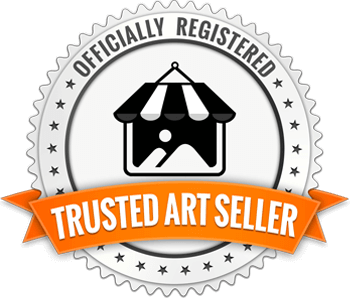 Most of my art begins with something I’ve painted or drawn in my studio. My mixed media images are created to combine textures, painterly effects built up in multiple layers. They look great as a framed print, metal and on canvas. This is available in a variety of sizes please email me if you’re interested in a size that you don't see listed.